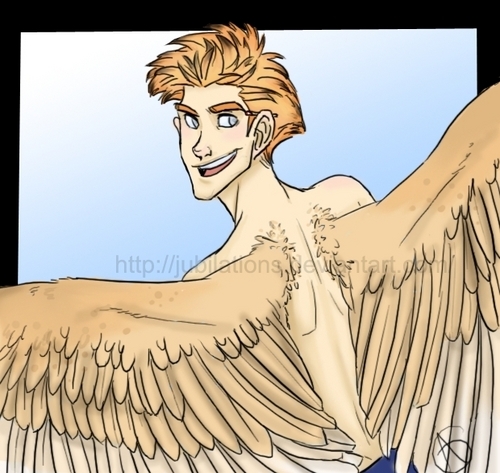 This Maximum Ride fan art might contain anime, bande dessinée, manga, and dessin animé. dude thats pretty good but.........wat with the bare back? did you notice the pencil behind his ear? AND WHATS UP WITH THE HAIRY BACK!!!!!!!!!!!!!!!!!!!!!!!!!!!!!!!!!!!!!!­!!!­!!!­!!!­! !